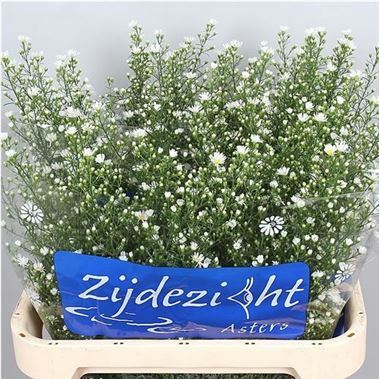 Aster Monte Cassino, also known as September Flowers, is a White cut flower. Approx. 80cm and wholesaled in Batches of 25 stems.